Apple is planning to unveil its 3rd lineup of Apple Watches at an event this fall, according to sources familiar with the matter. The update is said to include new features and improved internals over last years models. Apple originally launched Apple Watch in 2015 to mixed reviews. 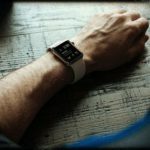 After releasing watchOS 3 and Apple Watch Series 2 in 2016, however, critics have been more favorable to the device. 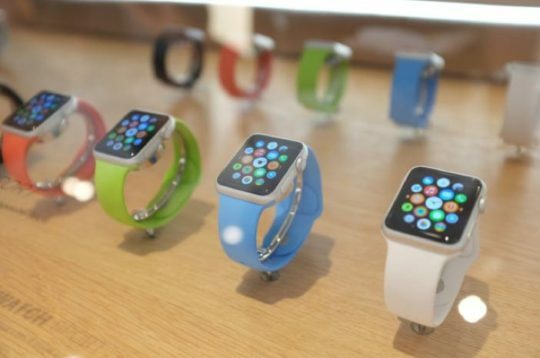 Apple hopes to expand the Watch user base with lower priced models in the future. Apple is said to be using the same design as the first two Apple Watches for its 3rd lineup, according to sources familiar with the matter. While the company has internally tested tweaked designs and models, it does not appear these devices are ready. 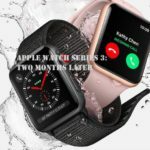 Apple Watch Series 3 is believed to include a new ‘S3’ chip, as well as a boost to 1GB of RAM. 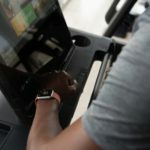 While Apple intends on keeping the same Sport and Watch lineups, it is unclear if Apple will change or discontinue the Edition line. Apple has internally been testing two models of Apple Watch Series 3, one with an LTE radio and one without. While the company has wanted the device to feature a radio for some time, they have been unable to workout how to make it affordable and battery efficient. As of now, we do not believe Apple will ship an LTE radio in Series 3, though it is definitely on the table. 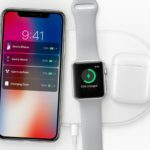 Apple Watch Series 3 definitely features a larger battery, however, and the removal of the LTE feature could leave room for new ones to come in. Back in early 2016, Apple was planning on releasing Apple Watch Series 2, which would feature a FaceTime camera and GPS. However, seemingly last second, the company backed out of this decision, and waited until September 2016 to launch the second generation model, which did not feature a camera. 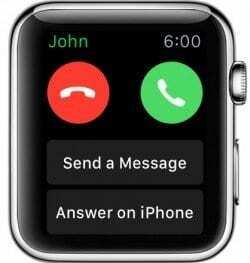 Based on evidence from watchOS 4, we believe Apple Watch Series 3 will either feature FaceTime, an LTE radio, or both. Apple has tested various models with these features, and it is unclear which have made production at this time. We believe Apple Watch Series 3 will feature sleep tracking abilities, a highly requested feature. The feature would allow a user to enter a new app on Apple Watch, and then wear the device while sleeping. Apple Watch will intelligently wake them up based on a window of time they select, and then give them detailed information about their sleep. This will include info about quality of sleep, heart rate, and best times to go to sleep. In addition to these new features, Apple has also tested models with always on displays, though it is unclear if this feature will make the cut. 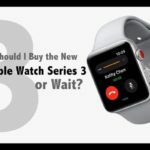 While Apple Watch Series 3 will supplant the current price points of Series 2, the outgoing models will be reduced in price $100, similar to Series 1 this year. Additionally, Apple is considering moving Series 1 down another $100, starting the device at $169. 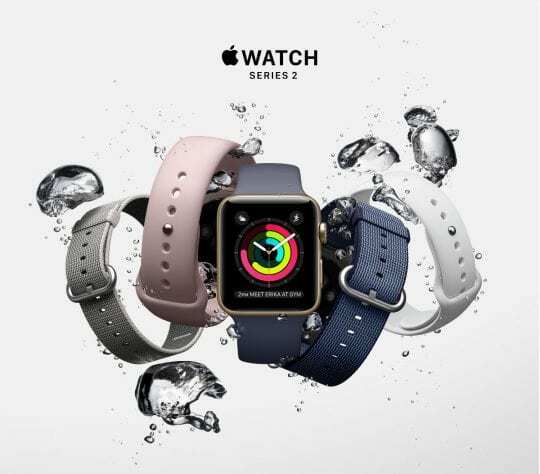 Apple plans to announce and launch Apple Watch Series 3 at an event this September, alongside the new iPhone and an updated Apple TV. If Apple goes through with the LTE model, it is possible the device could be delayed until later in the year.